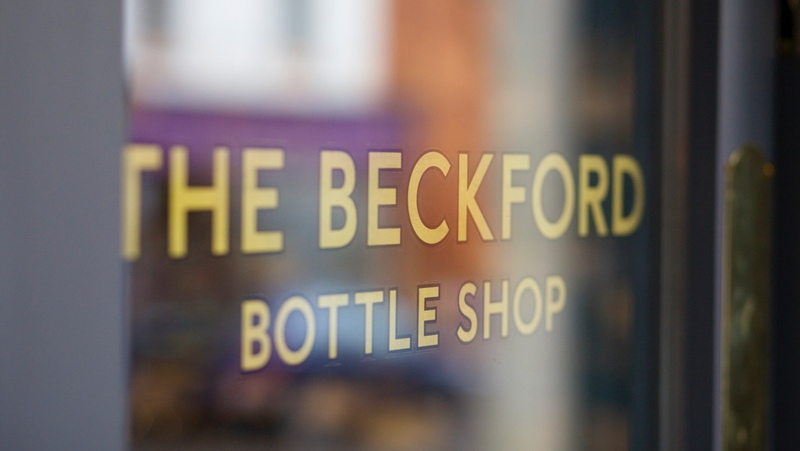 The Beckford Bottle shop is a contemporary wine shop with old-fashioned values situated, unsurprisingly, in Beckford. 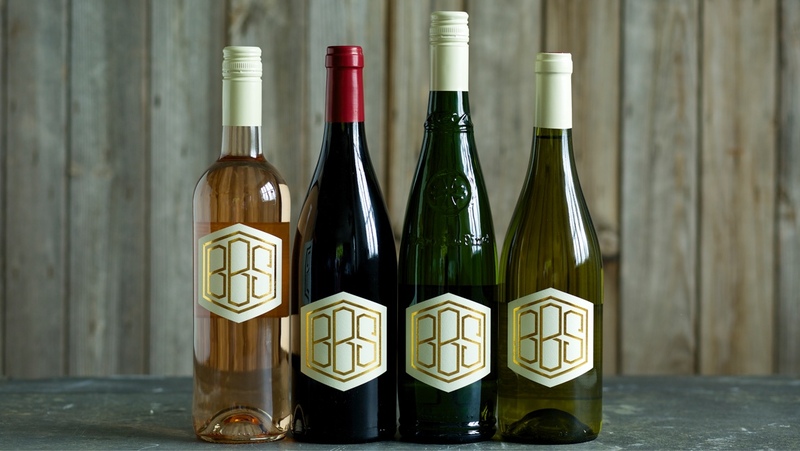 Their mission is to demystify the wine buying process by selling in a relaxed and friendly atmosphere. 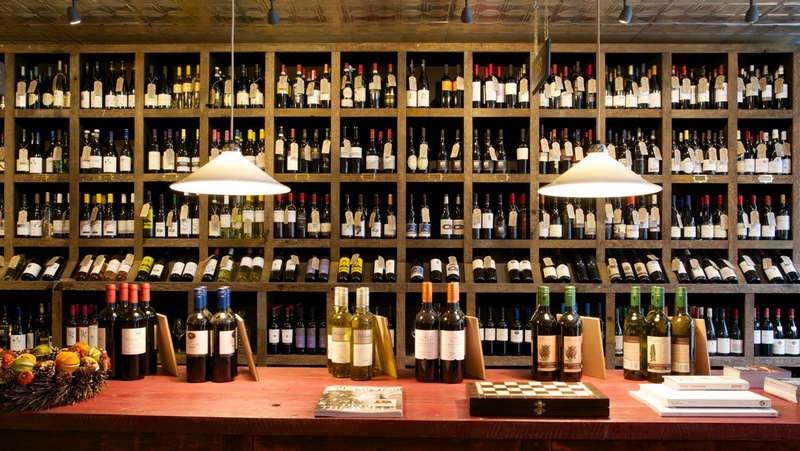 Alongside this they also organise regular tastings workshops with renowned winemakers from around the world so that people can drink and make themselves more intelligent all at the same time. 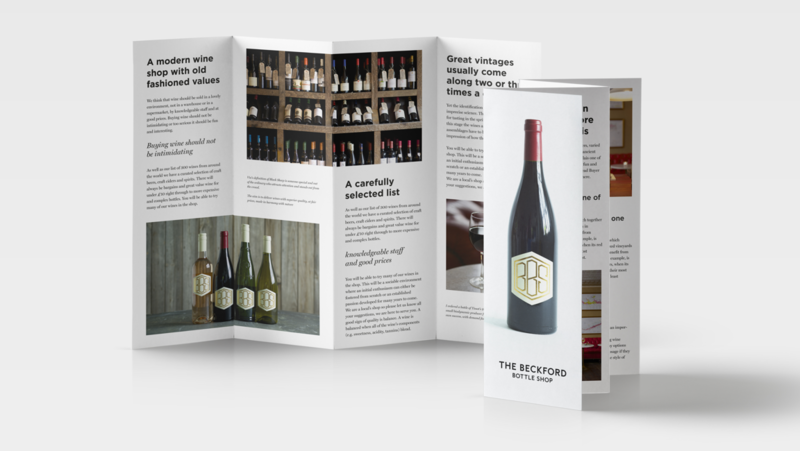 Co-owner Dan Brod came to us when the Beckford Bottle Shop was in its early conceptual stages and asked us to come up with a plan to create a distinctive, flexible brand identity that could work in a range of situations and included signage and labels for their in-house selection of wines. 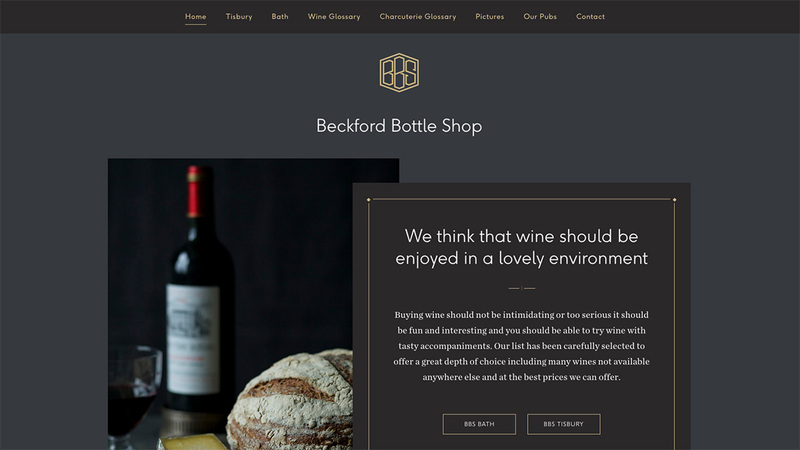 We then went on to design and build the website which acts as a brochure for the physical store as well as an online shop where customers can buy from the full range of wines, spirits and beers. 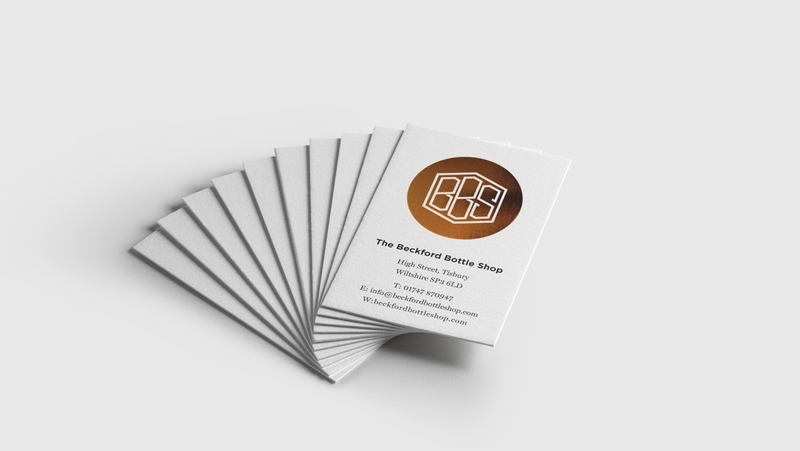 They understood our wine shop better than we did and came up with a brand that has allowed us to grow a highly successful retail business from nothing.